Many of the most pivotal moments in Christy and Andrew’s lives take place in front of the beautiful Willowemoc Lake, affectionately called the Willow. 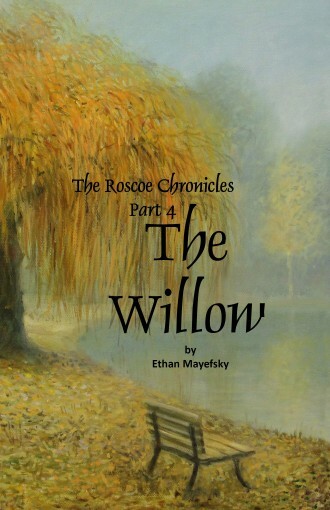 In fact, the Willow has been their sanctuary since they were eight years old. Their story will break your heart, but at the same time fill you with hope, as you experience a love that remains alive after a seven year separation, and then grows in strength through facing a deadly disease. Son of Shadow Hero of Light by C. Louis S.
Courage. 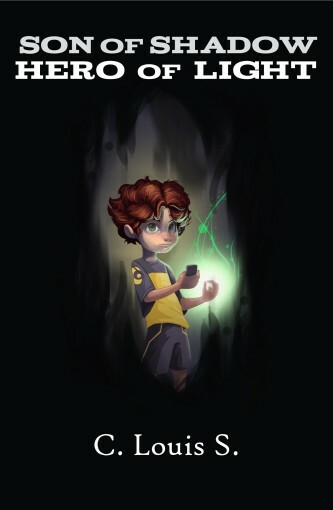 Compassion.A warm light for all to follow.In a world where playing games on cell phones give people superpowers like flying or teleporting, twelve-year-old Leon can shine light from his hands which is the least useful superpower of the nine. But when he discovers his real ability, he turns his world upside down chasing more and more power.Not only is that devastating for his family, but he also destroys his friendship with his best friend, and then discovers that his real ability is tricking him into following a sinister power. He’ll have to give up everything that made him popular in order to do what’s right. 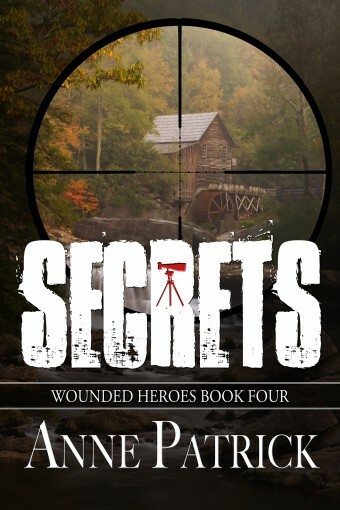 After being wounded in combat, Army veteran Caleb Malone returns to the states and takes a job in his brother’s private investigations agency. His first solo assignment is a simple ‘snap a few photos of a cheating fiancé case’. But as Caleb learned in the army, nothing is ever that simple. Hired by the father of the future bride, Caleb quickly realizes someone wants the woman dead.Single mother Abby Hughes works as a real estate agent in the family business. She has been entrusted to land one of the biggest sales the firm has ever had. The town of Keaton needs Criswell Industries to open their new factory there to boost its dwindling economy. When Abby finally gets close to landing the deal, she learns she has some deadly competition, and as she and Caleb unravels the mystery behind the mysterious rival her whole world begins to collapse. Leah is a school teacher in Albany, New York during the 1880s who was devoted to her mother until she passed away. 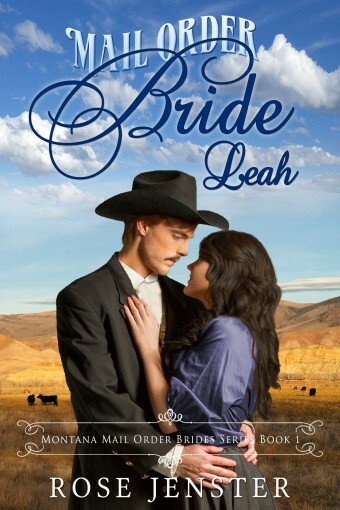 Her father lost his business and Leah did not want to spend the rest of her life living with her protective brother. She begins to correspond with a man from Montana who ran an ad for a mail order bride. Could she have found someone who also loves literature and shares so many of her interests? 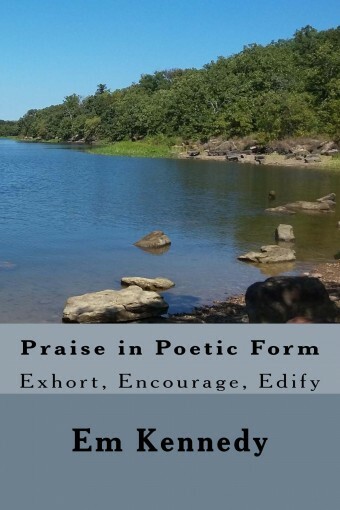 How does Leah handle her brother’s negative reactions to the correspondence that now was the focus and light of her life? Can she leave the desperate situation in New York and find that joy that her heart dreams? Or is she destined to live a life without fulfillment? 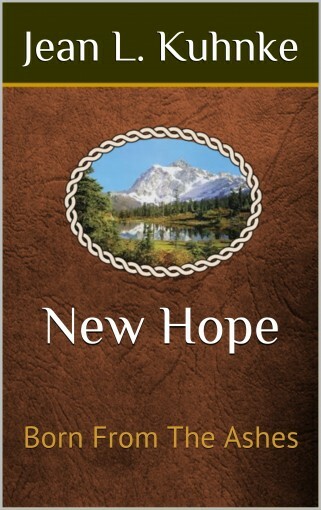 Will Leah find happiness in Montana? What secrets does her love keep to himself that makes him so hard to reach and read? Can Leah help Henry open up his heart or will she give up? Can his scars heal from the past? This is a stand-alone story without a cliffhanger and a clean wholesome romance. Note that Mail Order Bride Tess which is Book 2 in the series is now available as well as Mail Order Bride Felicity which is Book 3 at Amazon and that all of these books are free to read if you belong to Kindle Unlimited or Amazon Prime. Each can be read by itself independently. 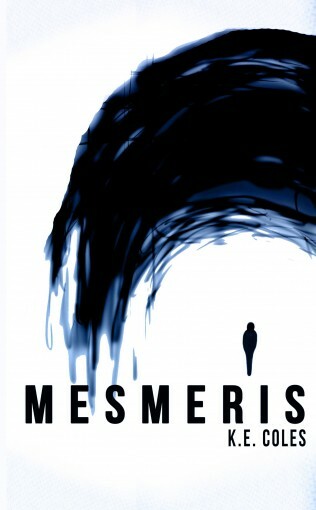 When a spate of vandalism at a small English church is followed by a brutal ritualistic execution, suspicion falls on malign religious sect, Mesmeris. Pearl is seventeen and naïve, no match for enigmatic, dangerous Jack. 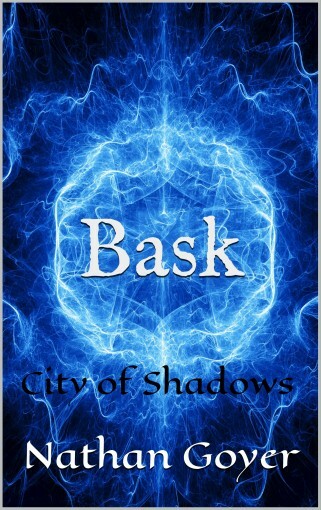 Seduced by his charm, she finds herself drawn into the murky world of the twisted, violent cult. Her love for Jack puts her own life in danger, and leads her into conflict with not only Mesmeris and the police, but also her own family.